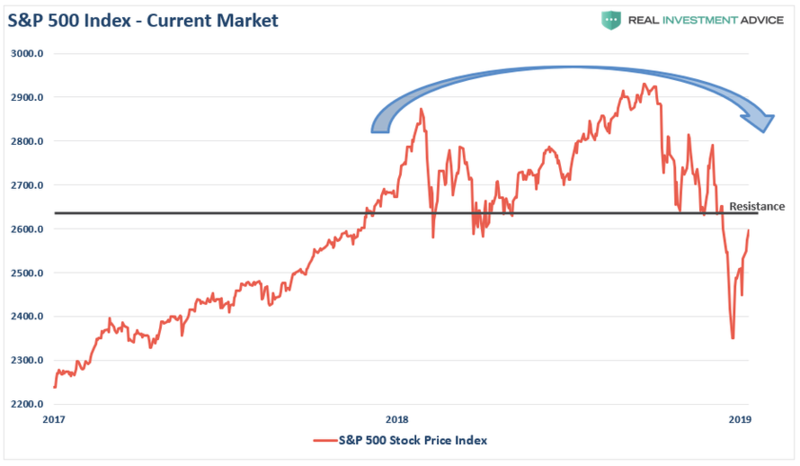 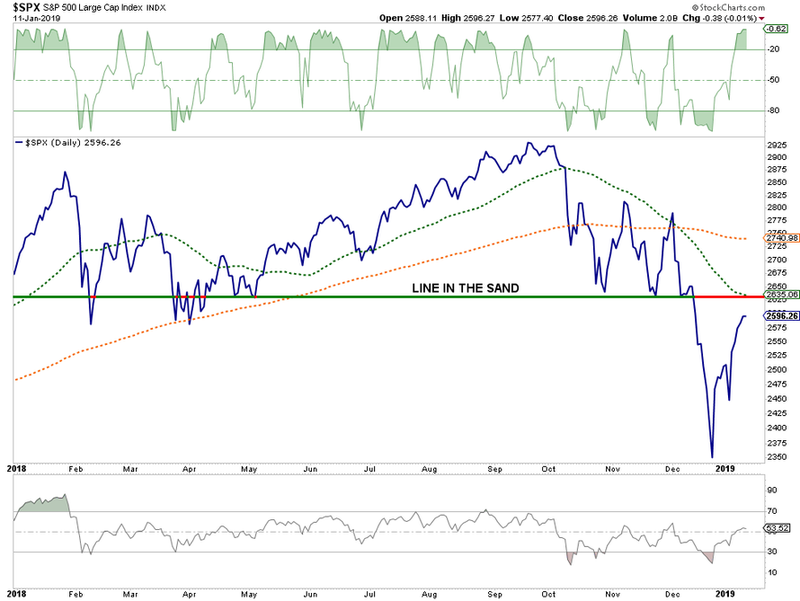 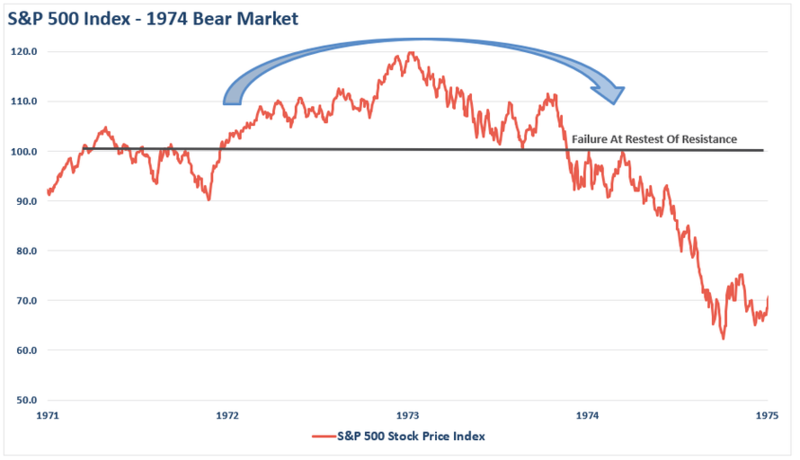 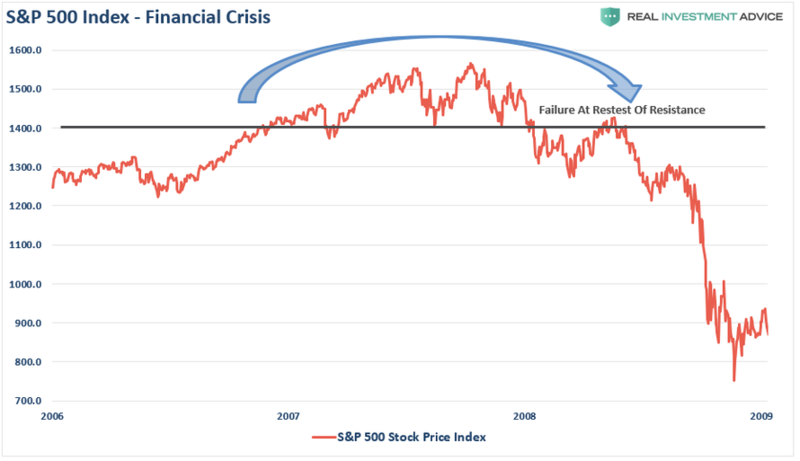 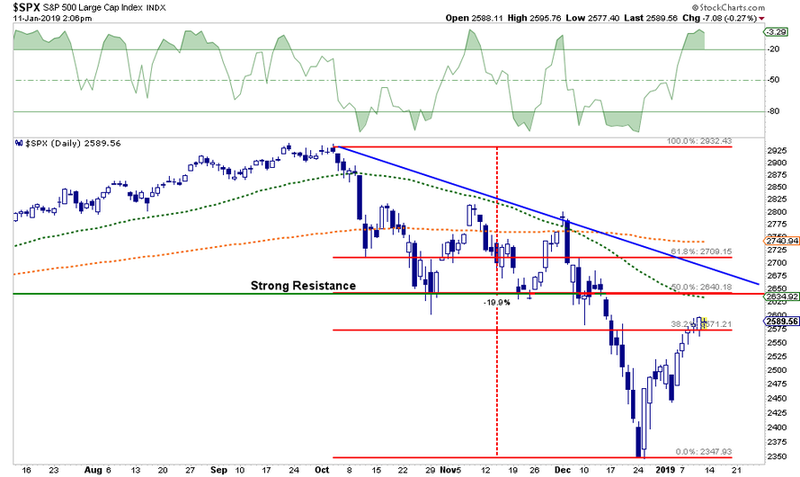 "The Big Test" Looms - Bear Market Bounce Or Beginning Abother Bull? 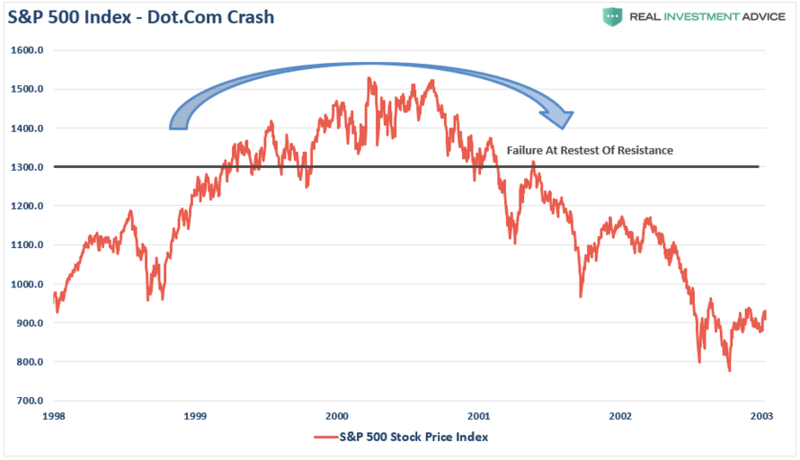 So, while there are many headlines circulating the “interweb” currently suggesting the “Great Bear Market Of 2018”is officially over, I would caution you against getting overly bullish too quickly. 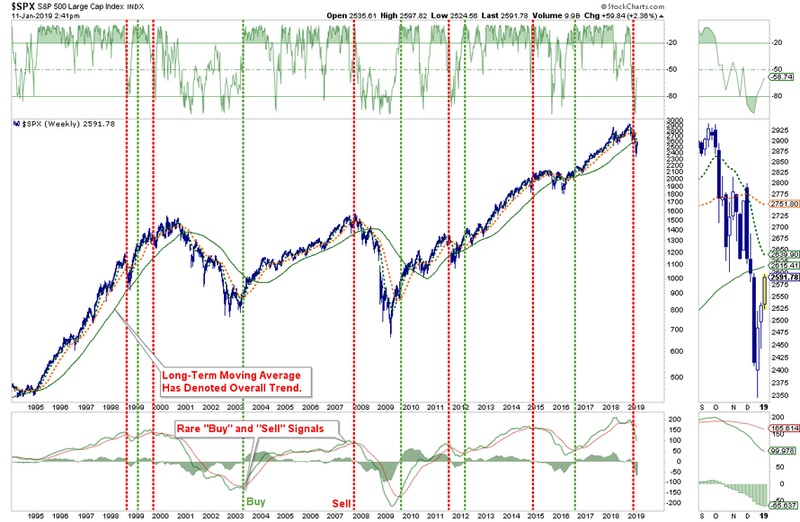 The early decline from “all-time highs” was only considered a correction as the demand by the bulls to “buy the dip”rang out loudly.